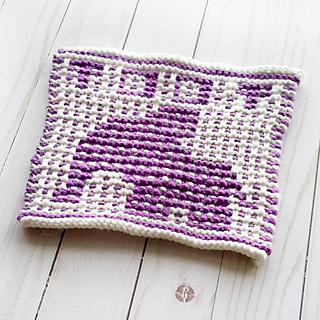 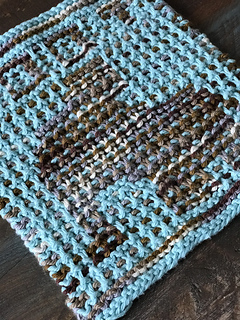 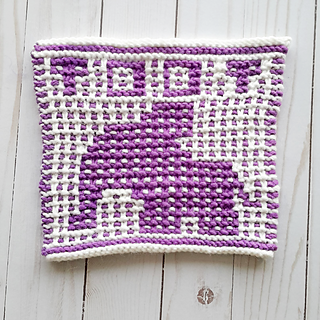 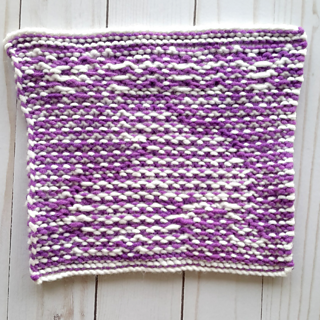 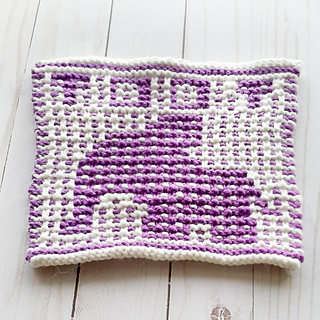 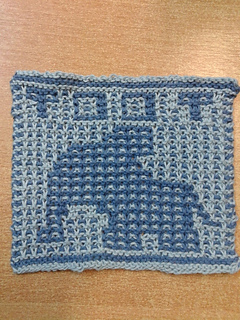 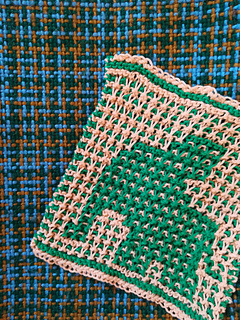 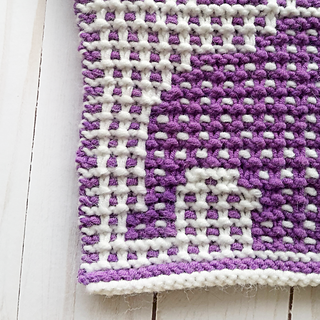 You’ll need about 50 yards of each colour for this square, with colours that contrast highly. 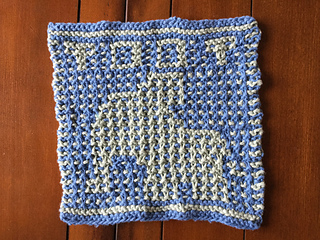 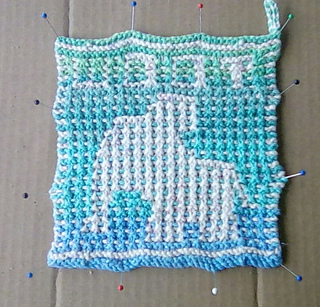 Varigated yarns will work, but choose wisely - too much overlap will fade out your final image of the elephant. 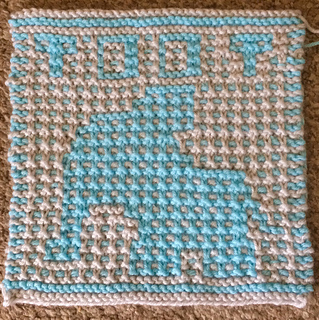 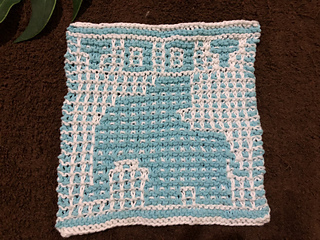 This is block #2 in a series of nursery/baby themed squares that will be released March 2018 - May 2018.